Police have arrested a man and a woman after a drug search at a property in Buxton. Derbyshire Constabulary revealed on Friday, August 28, that officers carried out a raid at the property in Fairfield, Buxton. 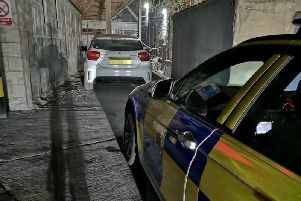 Police stated that cash and suspected drugs were seized during the search including what officers believe to be crack-cocaine, heroin and cannabis.